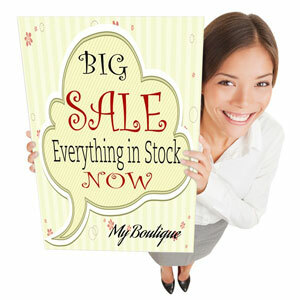 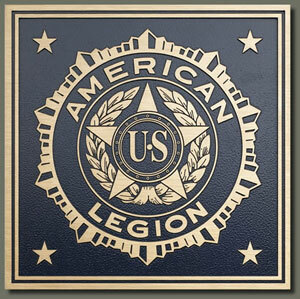 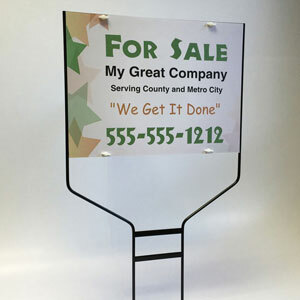 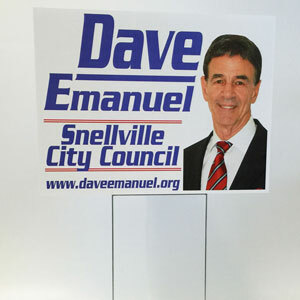 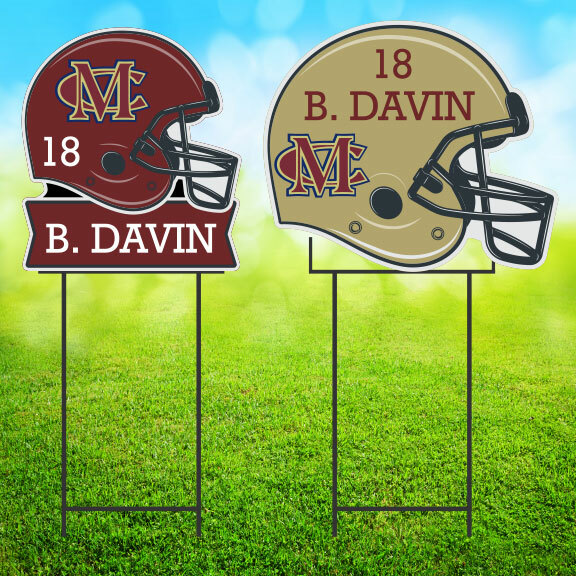 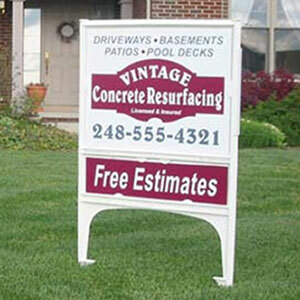 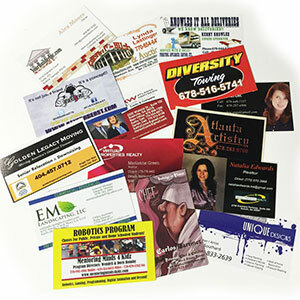 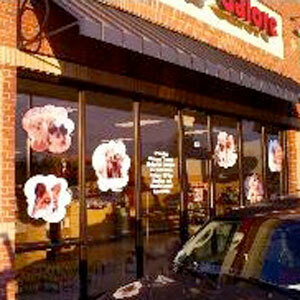 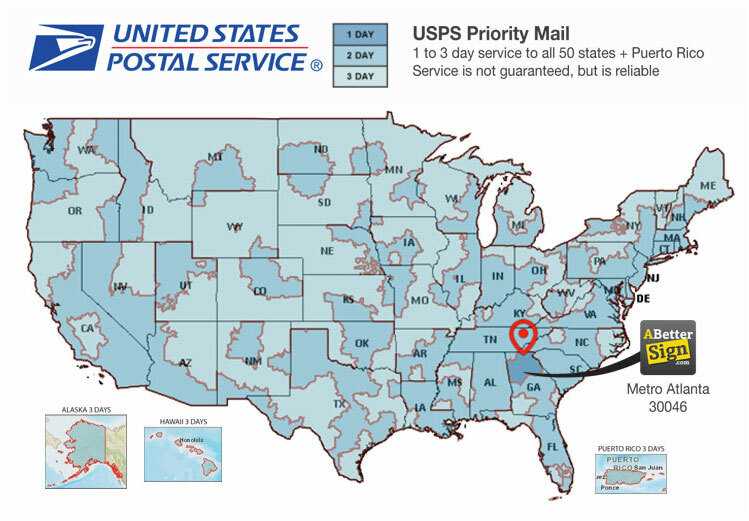 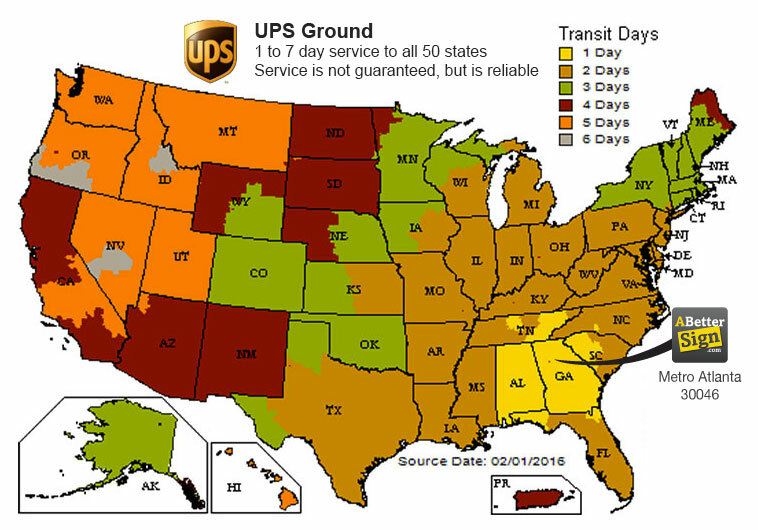 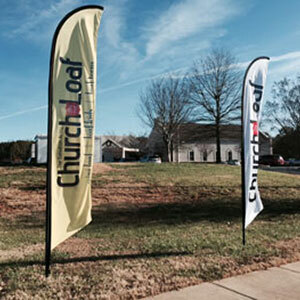 Order real estate yard signs, real estate riders, cut shape signs and riders, and vehicle magnets here. 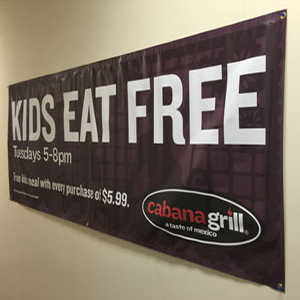 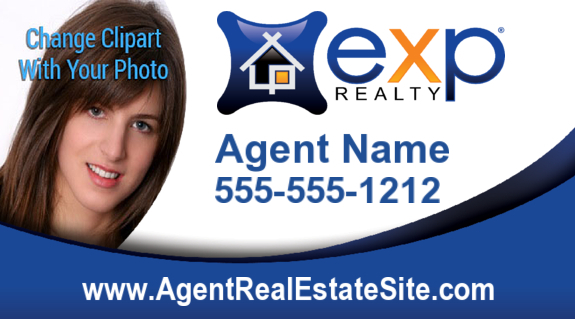 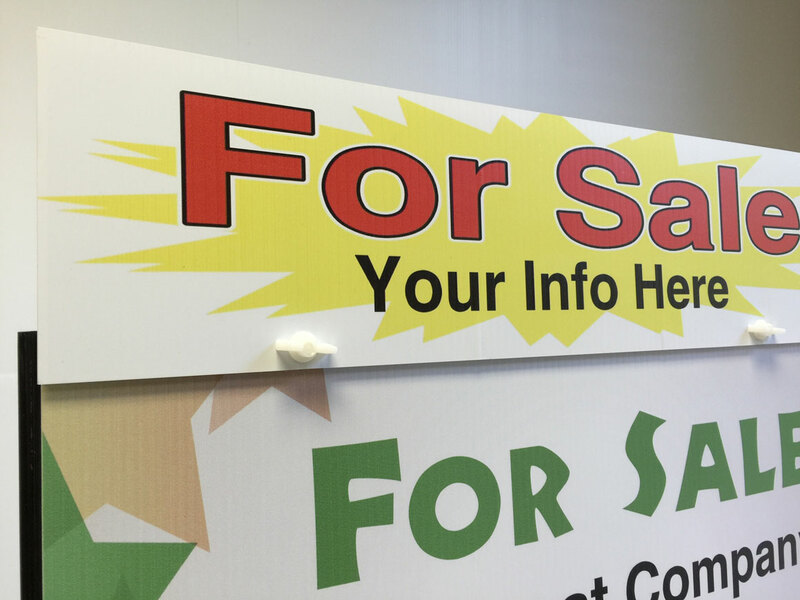 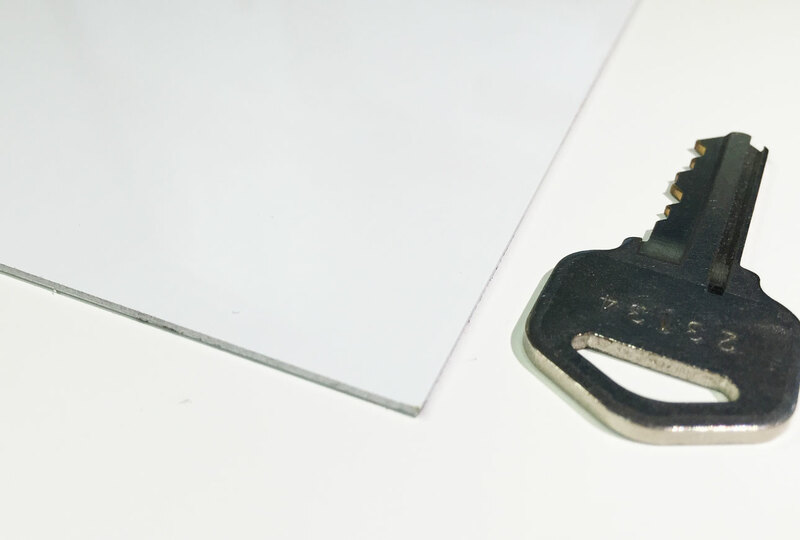 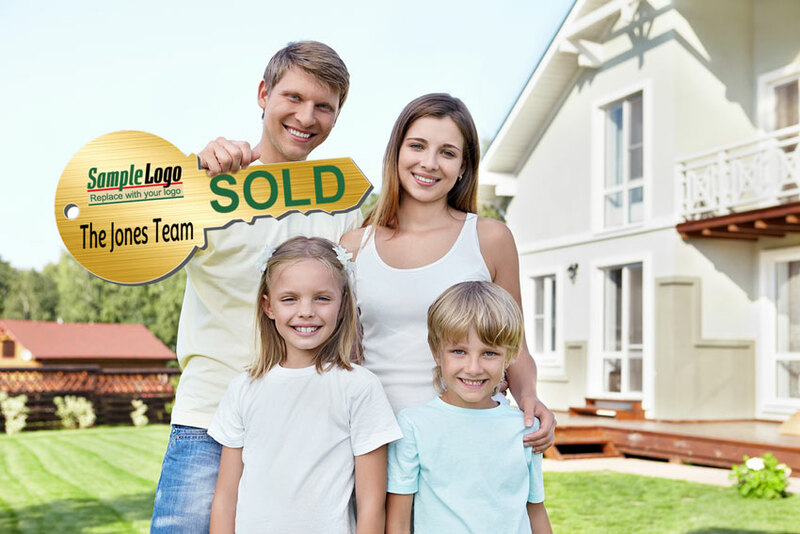 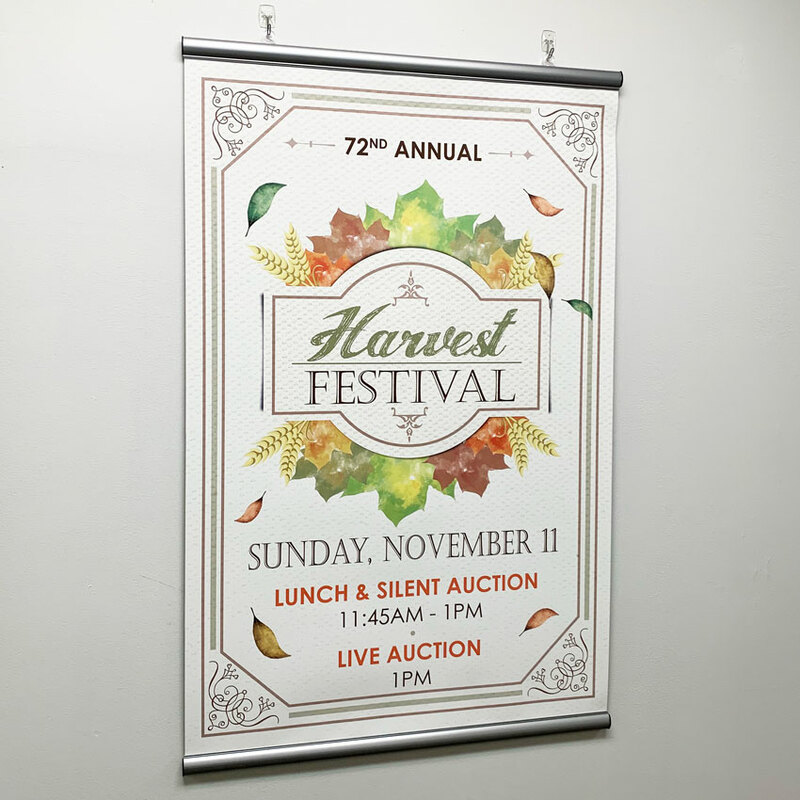 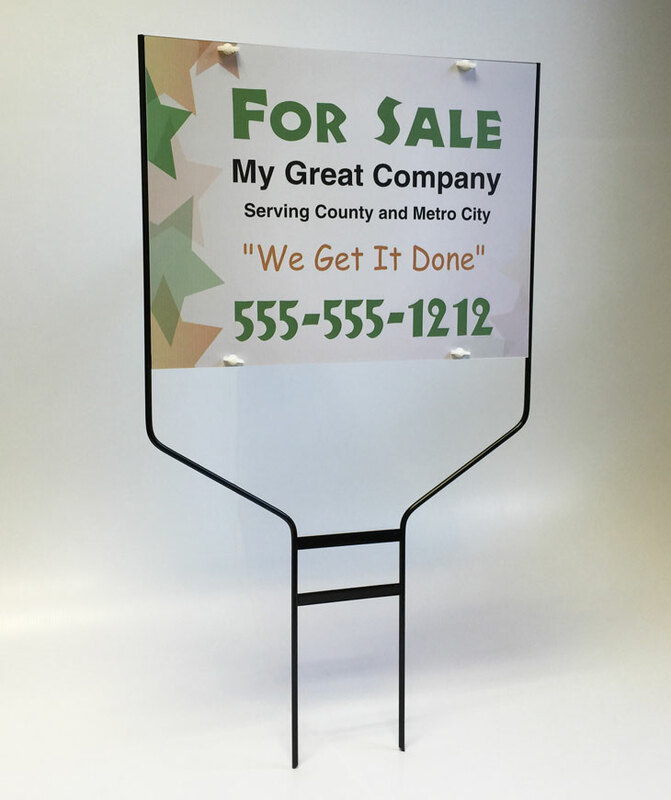 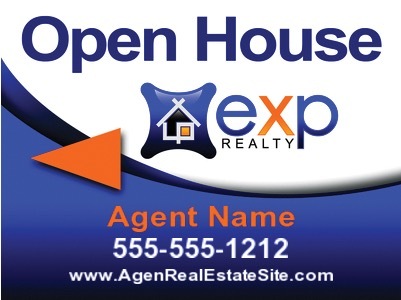 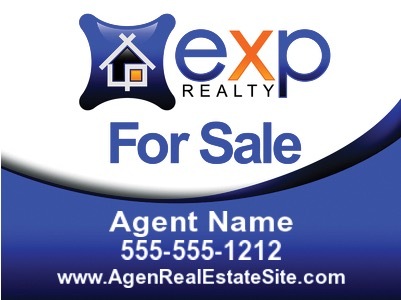 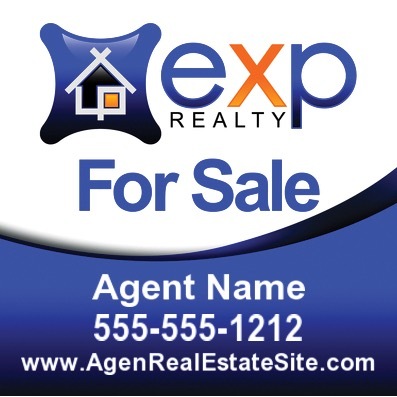 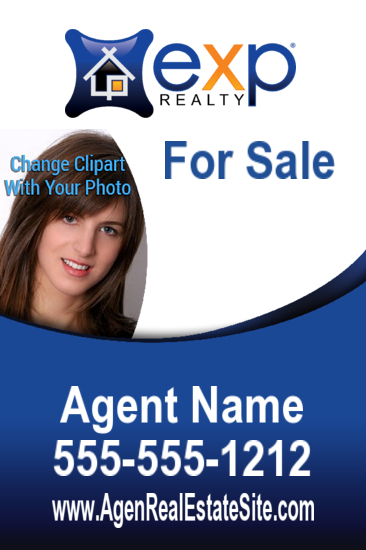 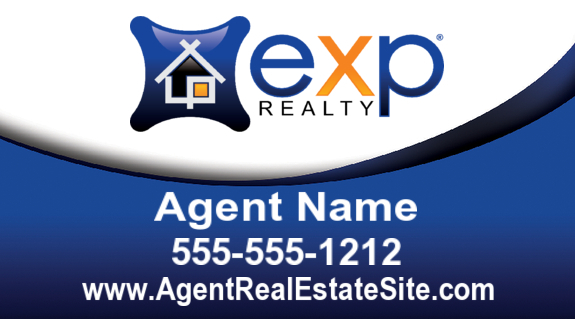 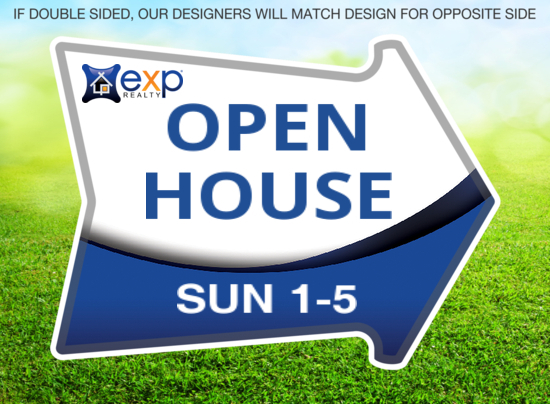 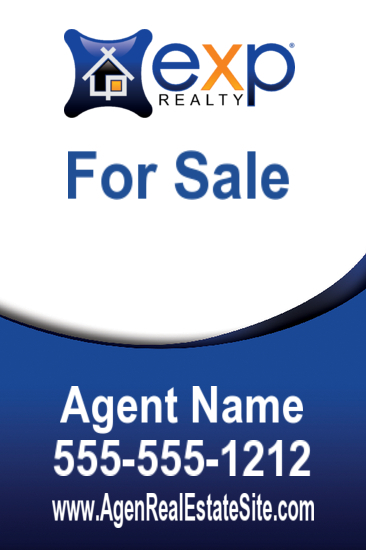 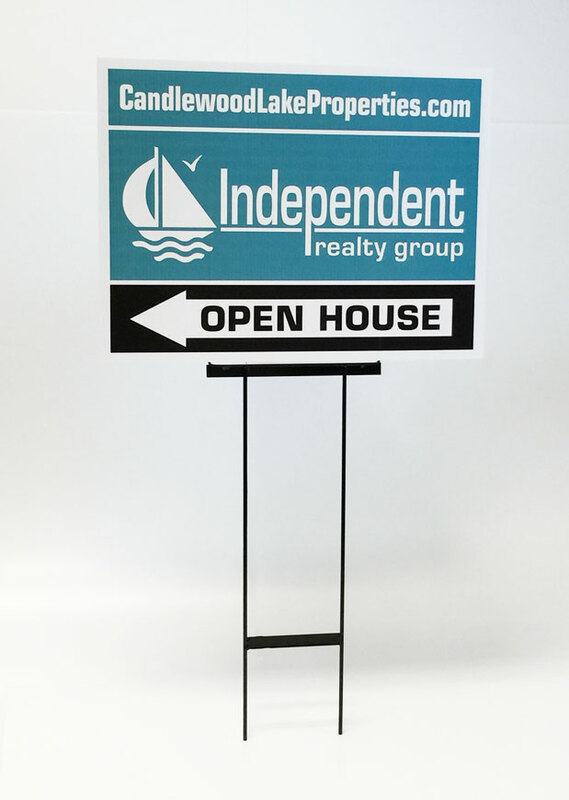 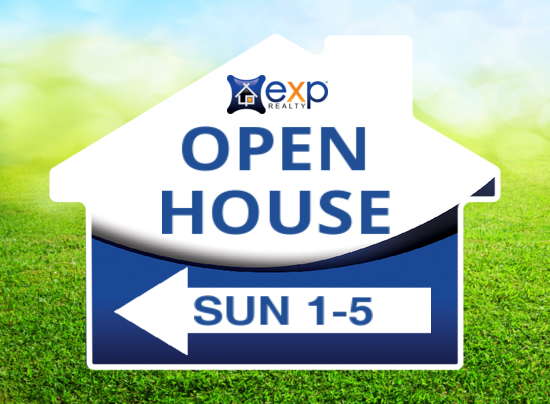 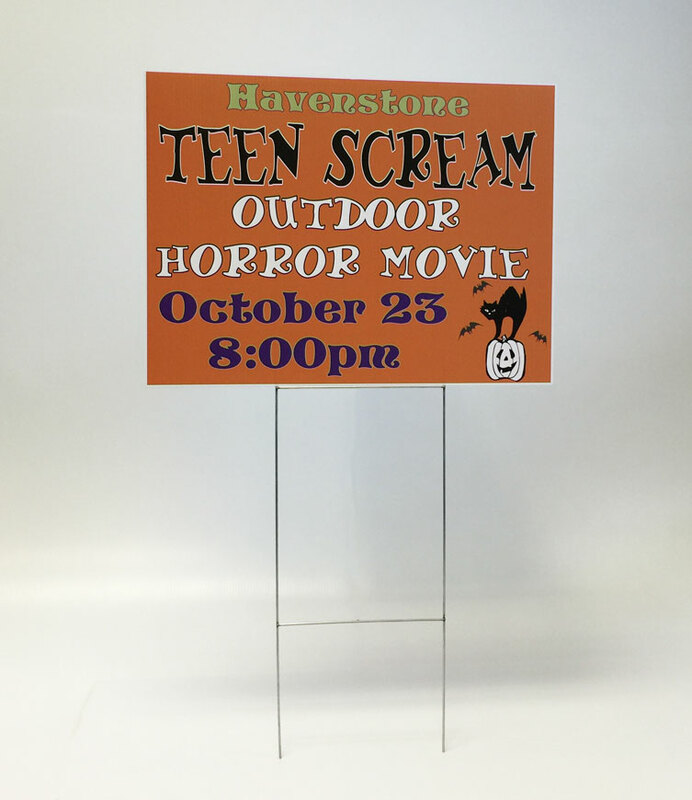 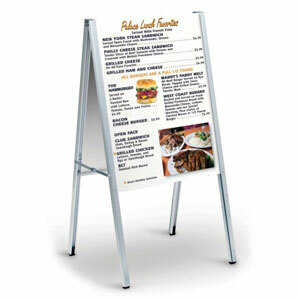 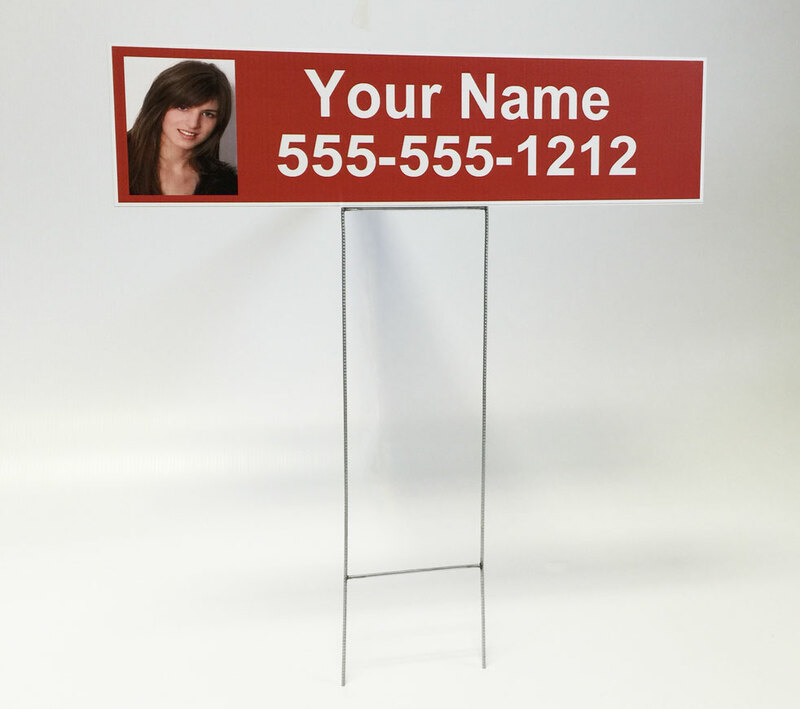 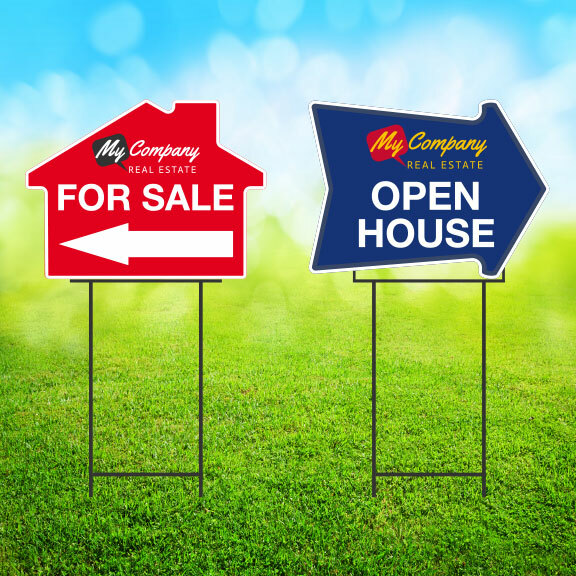 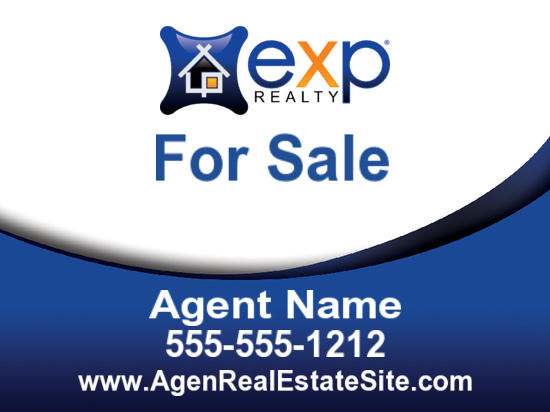 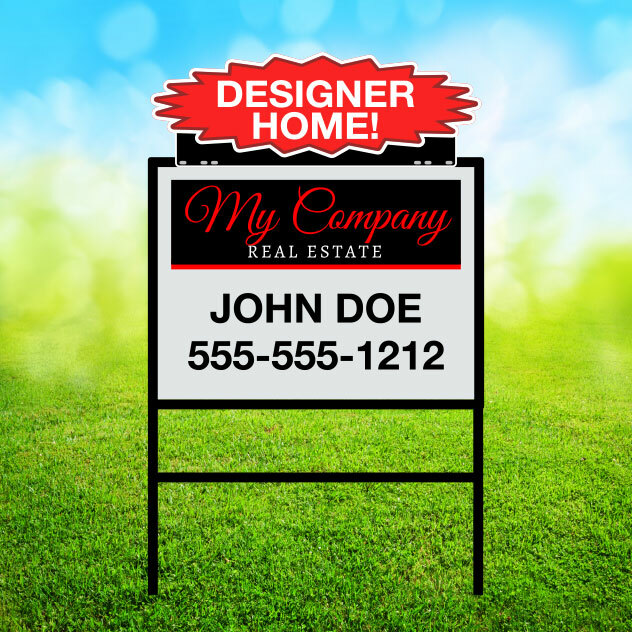 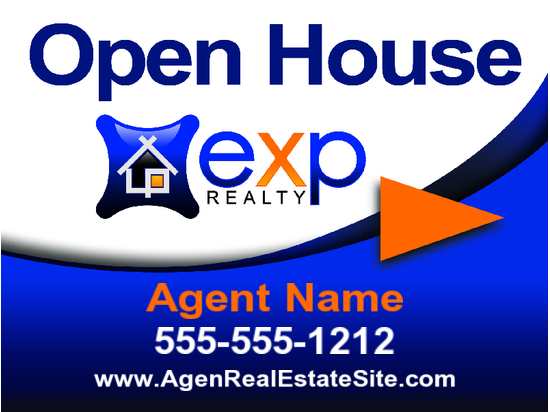 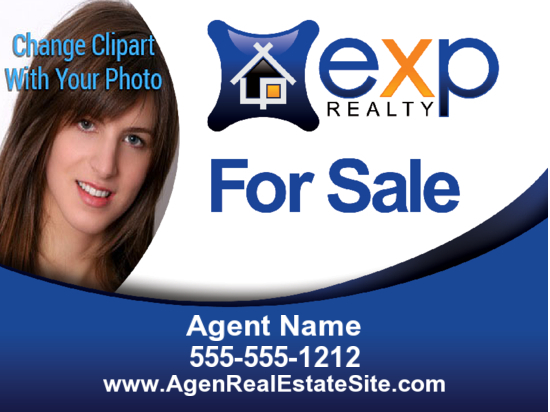 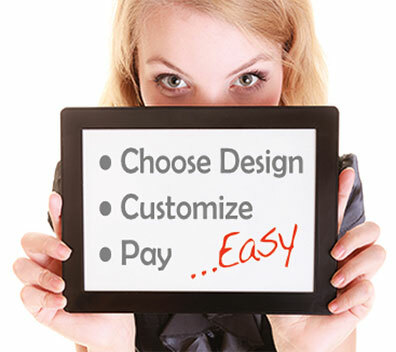 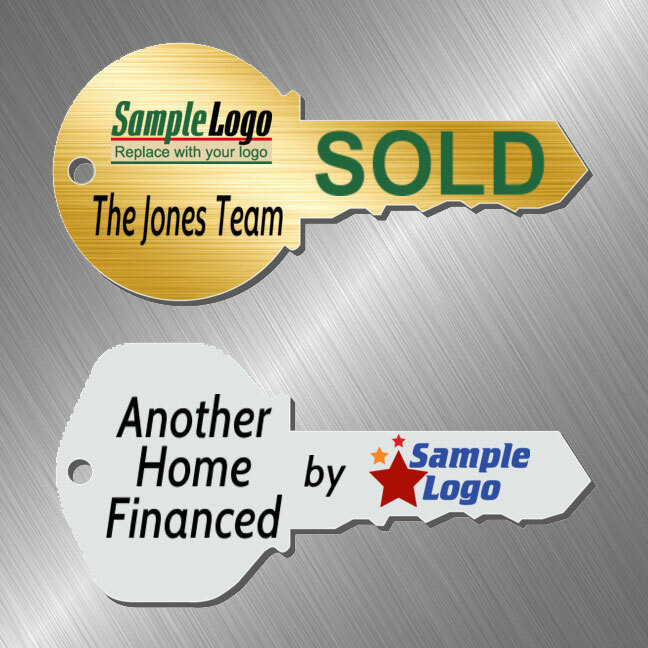 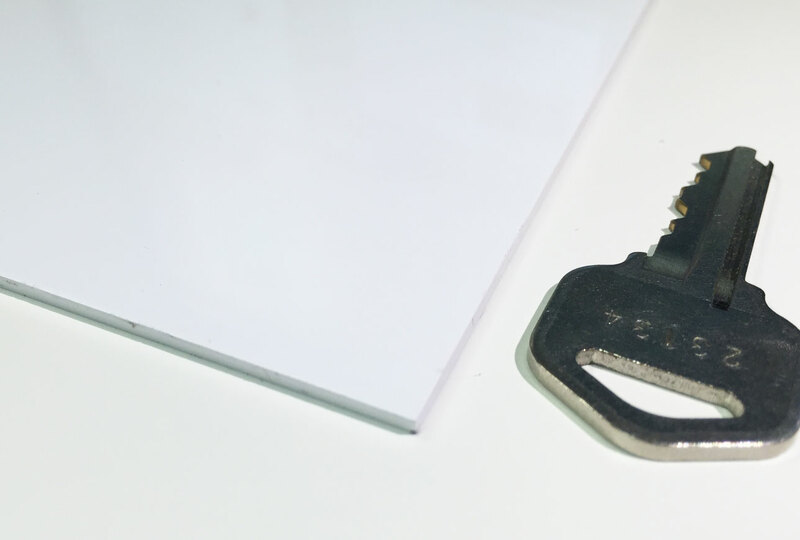 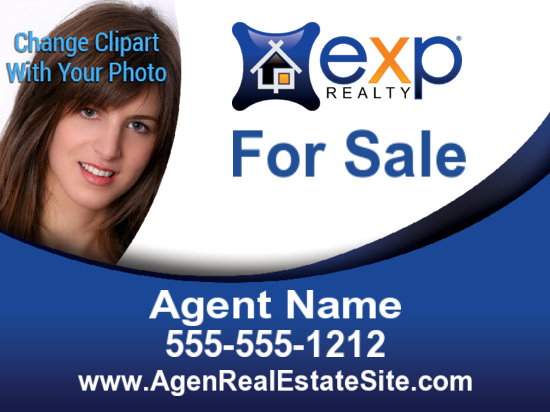 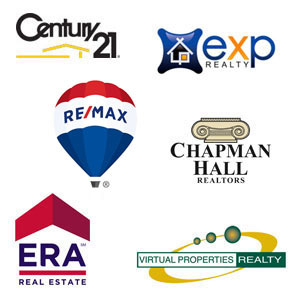 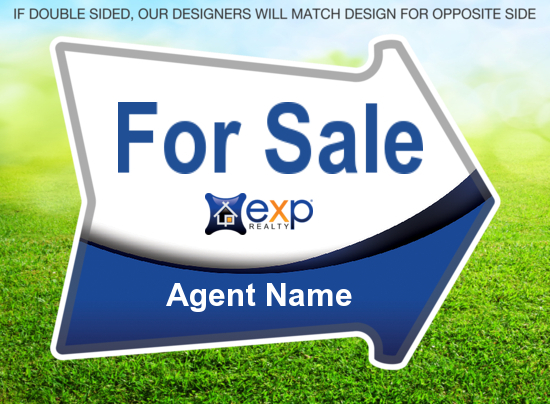 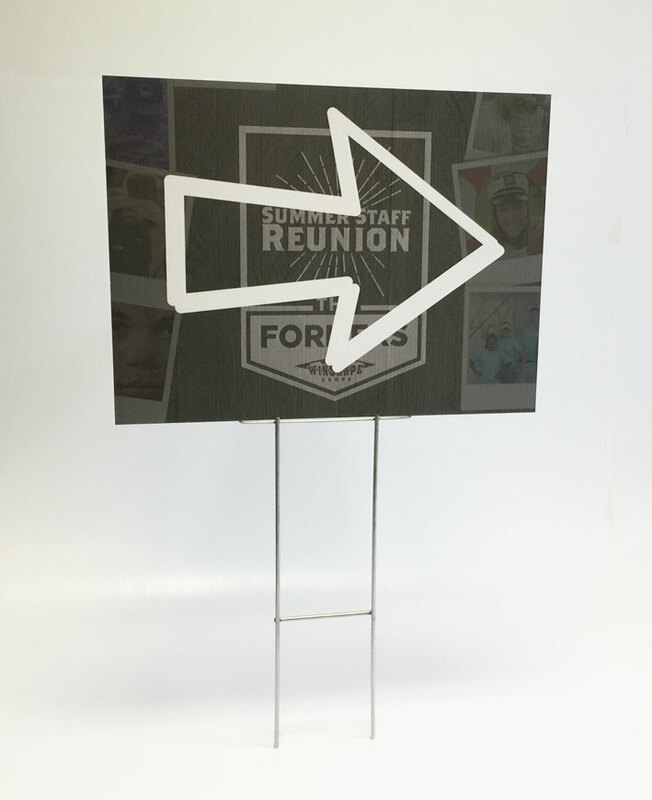 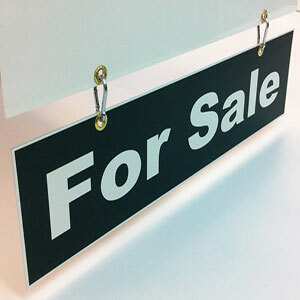 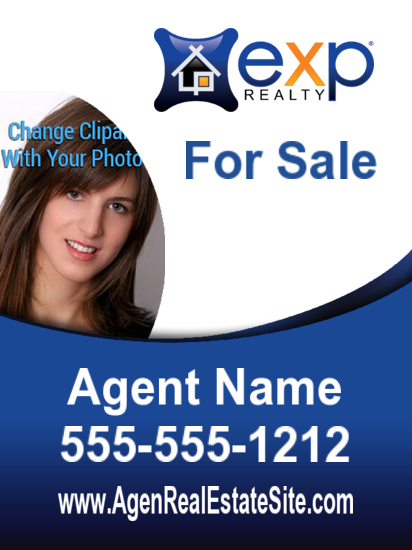 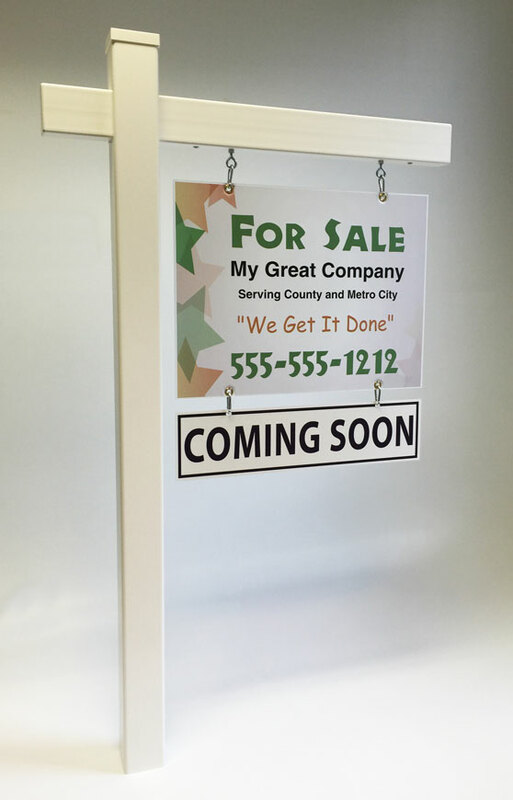 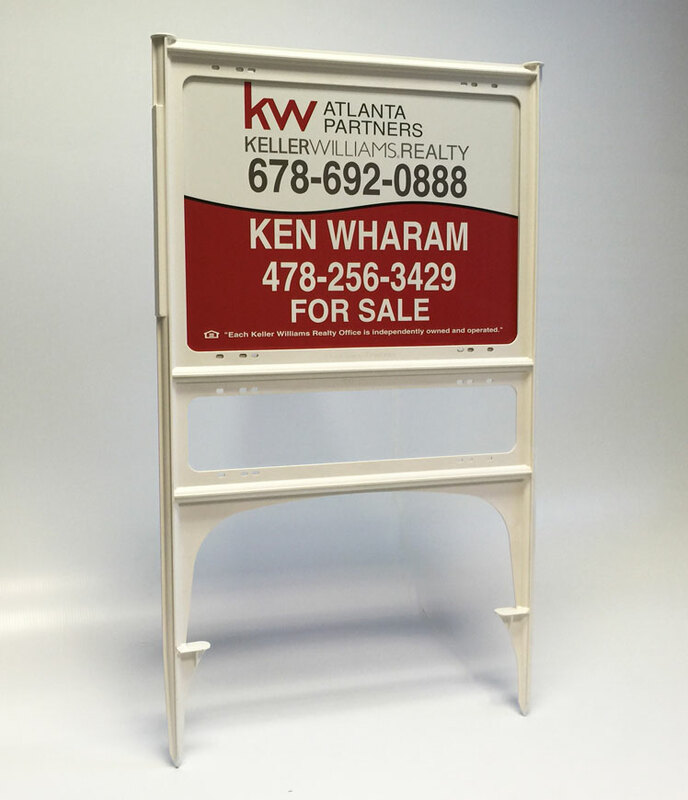 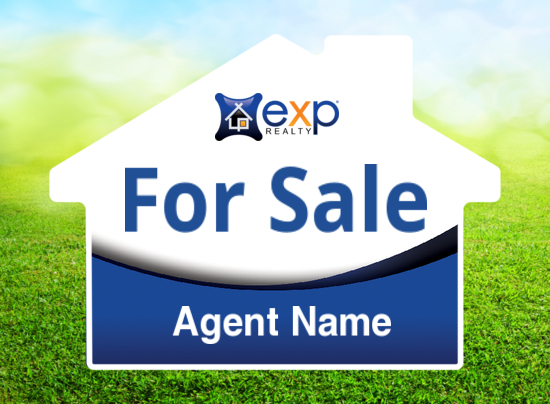 Customize the designs of your EXP realty signs with your information. 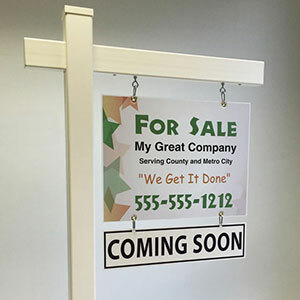 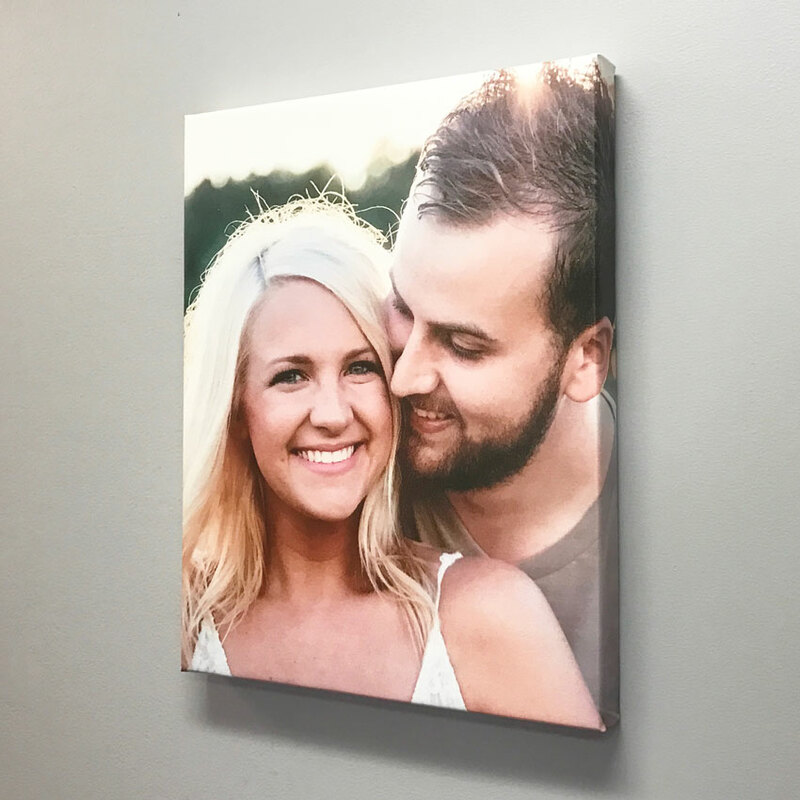 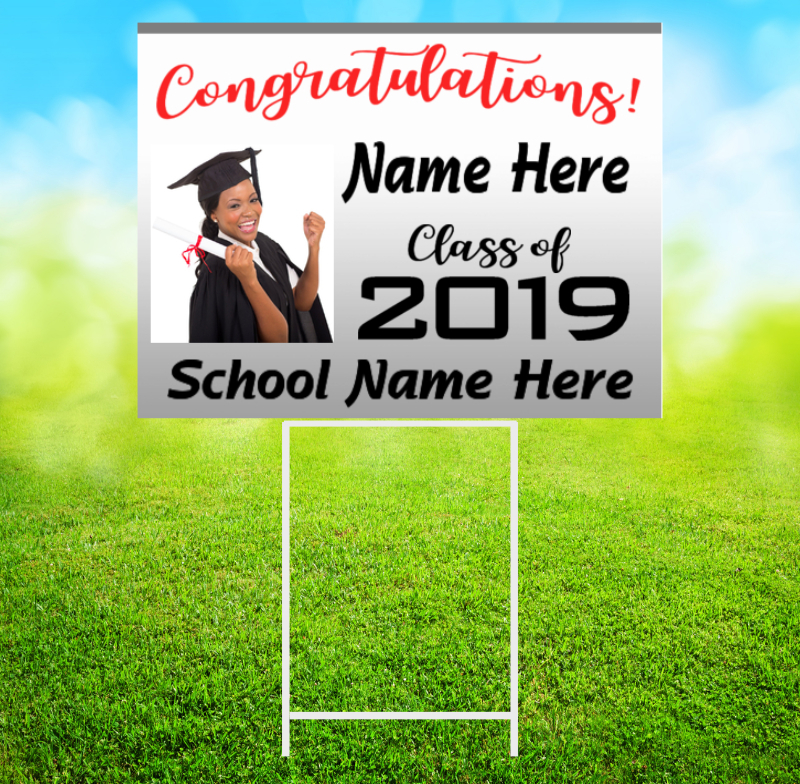 Check out our full line of Real Estate Rider signs here and customize them with any advertisement or information you need. 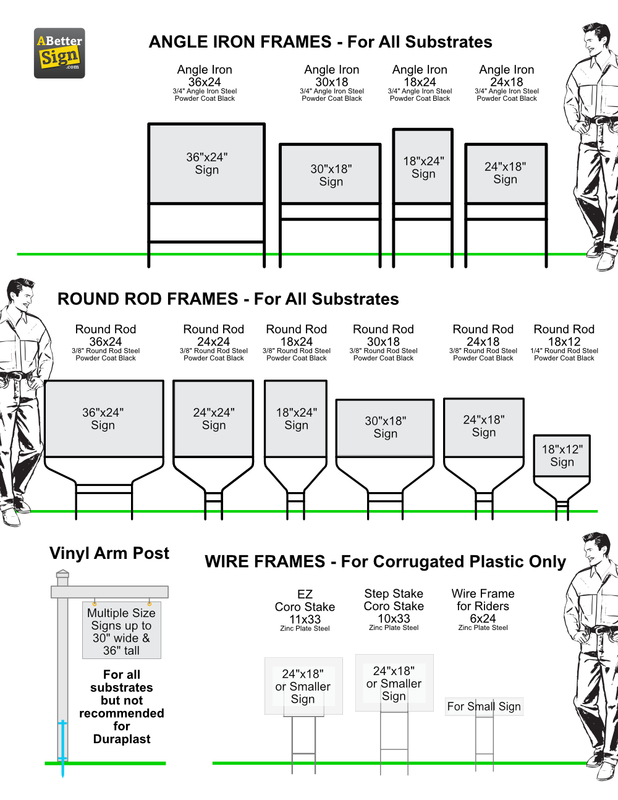 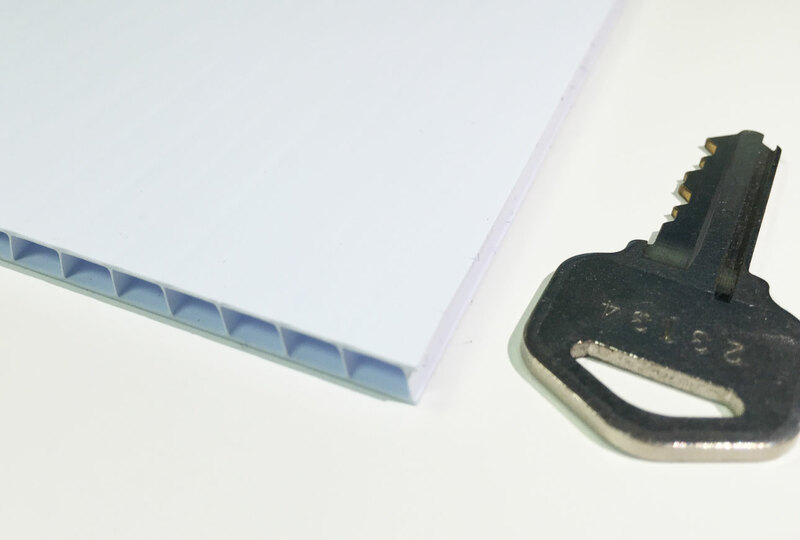 Choose size after template loads. 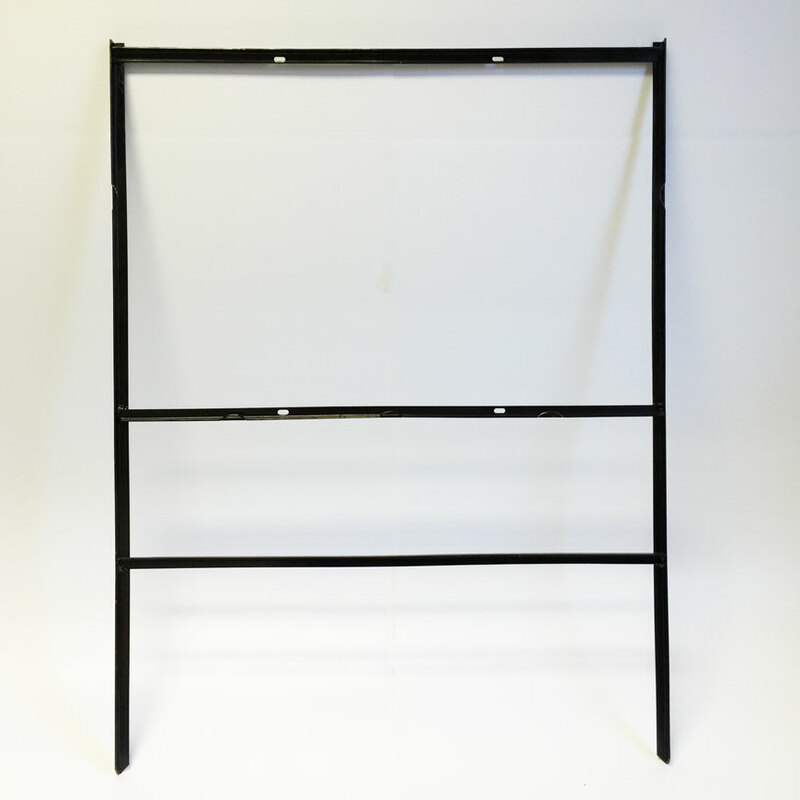 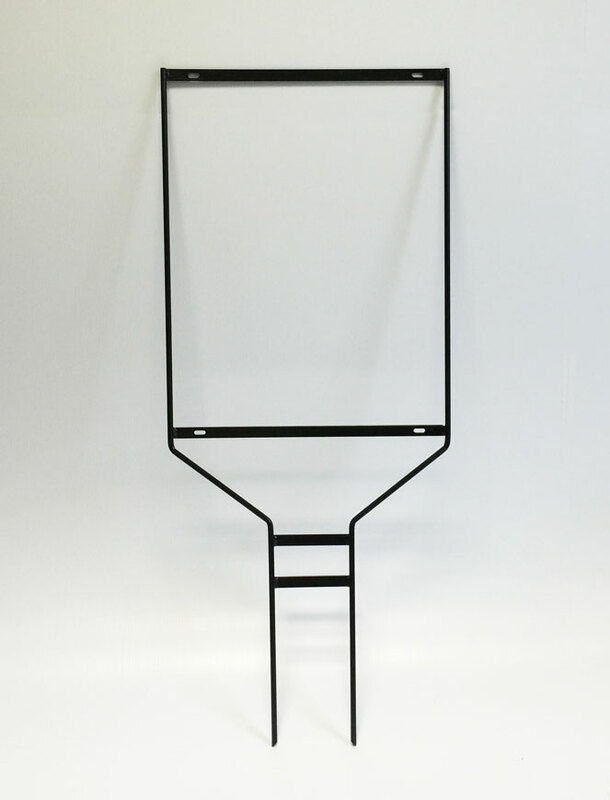 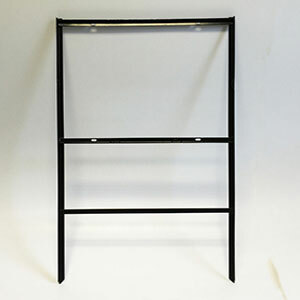 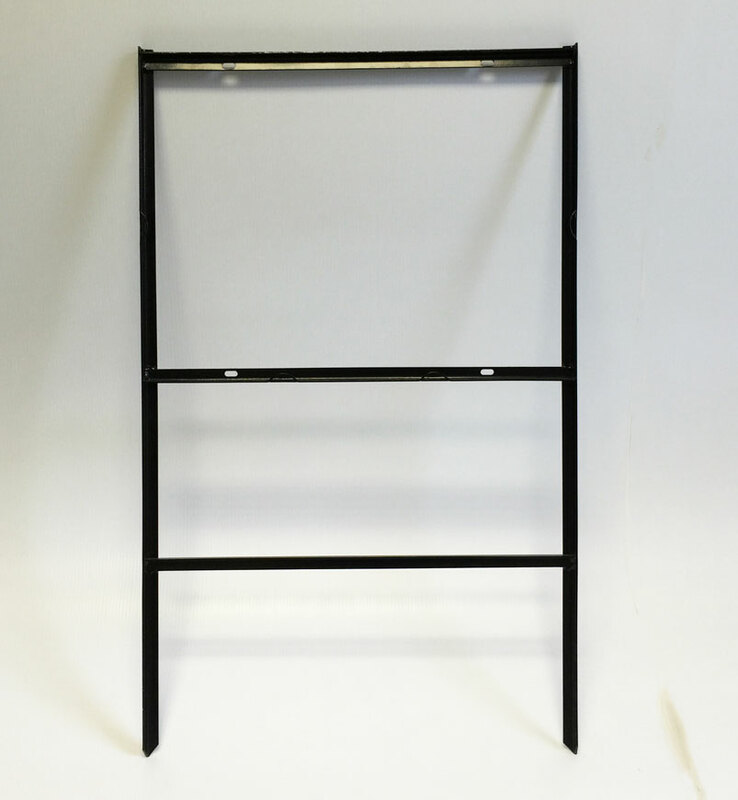 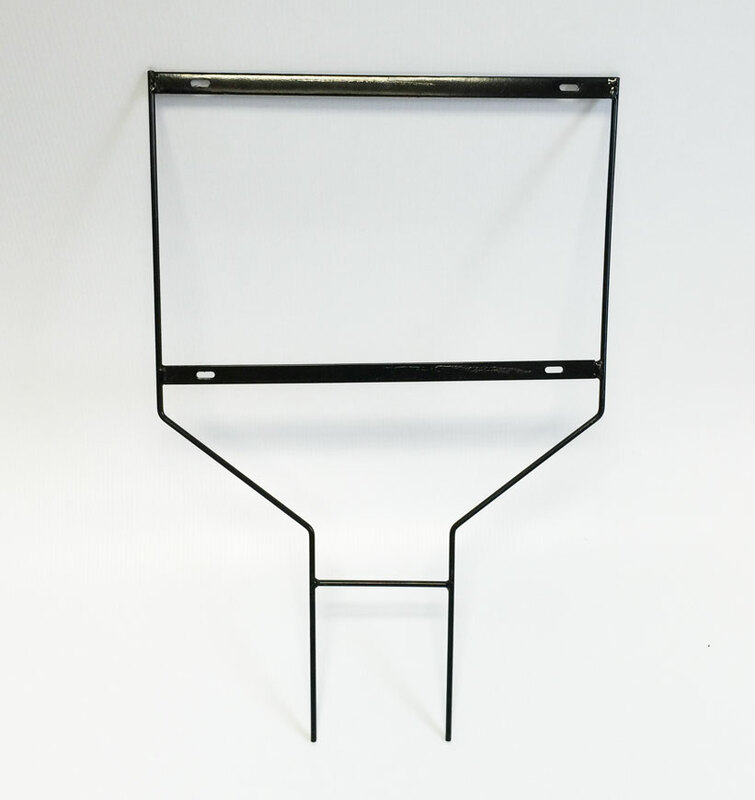 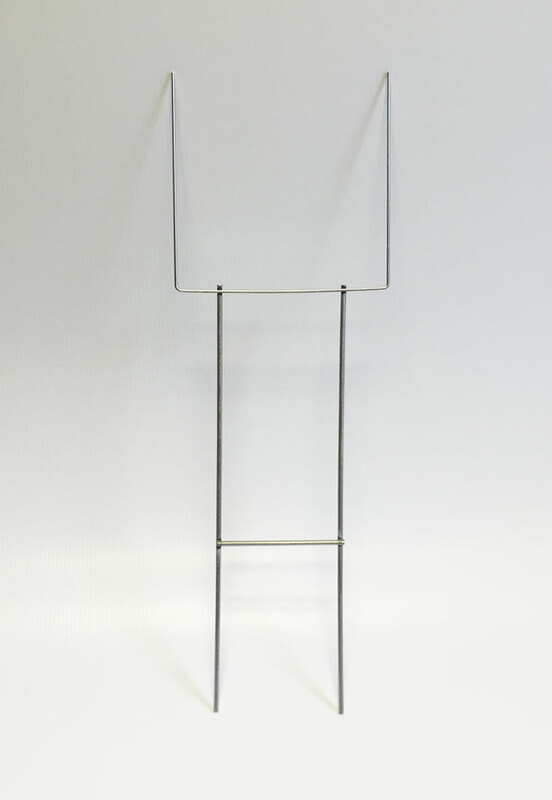 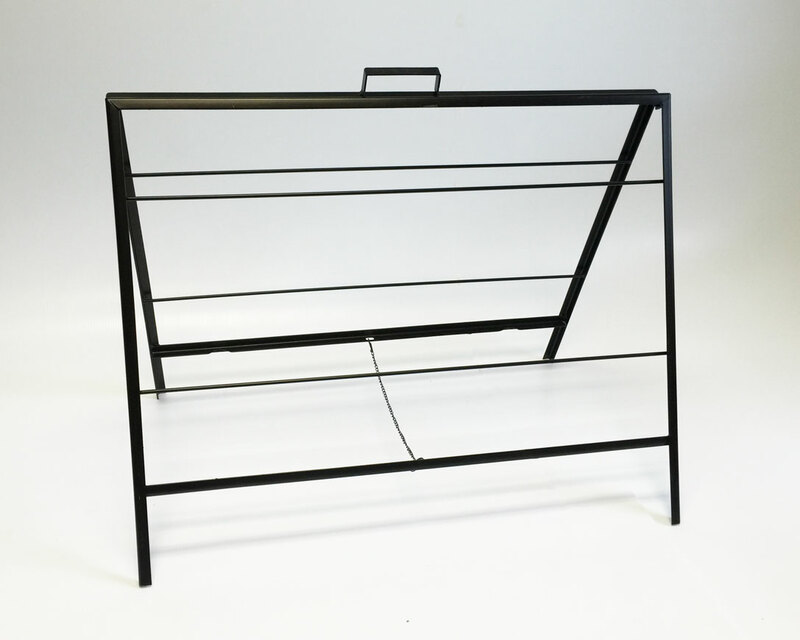 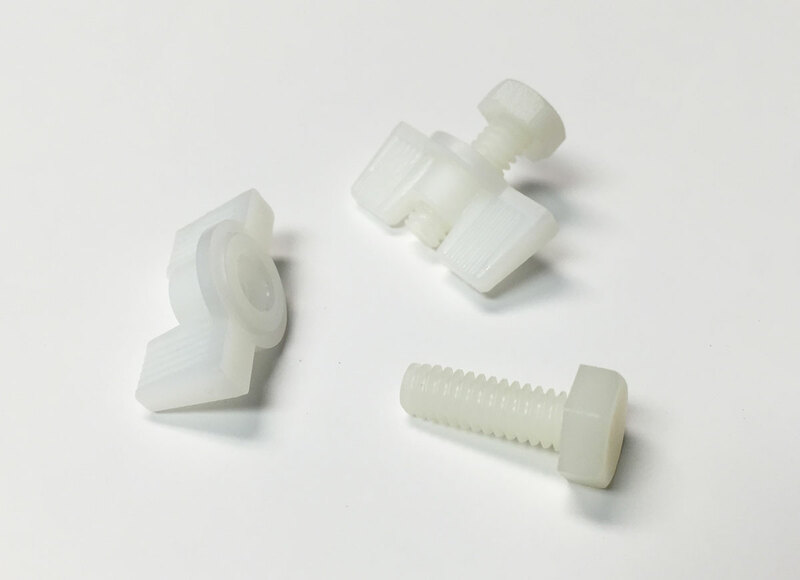 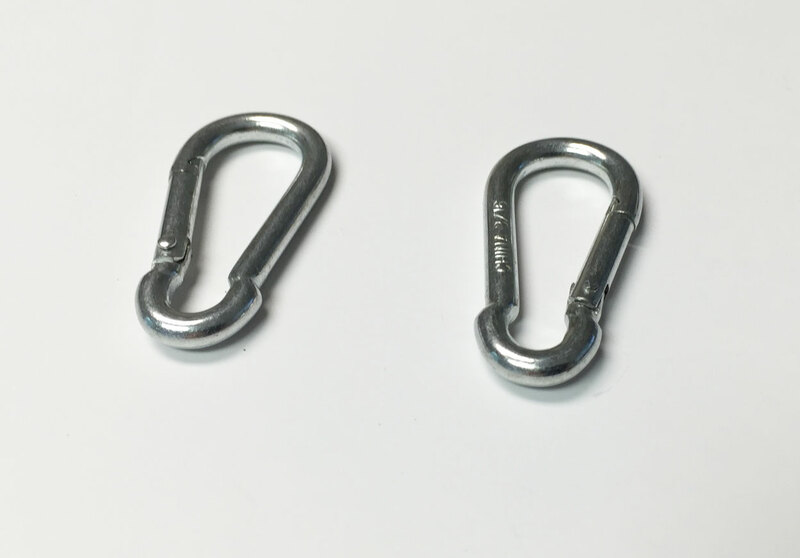 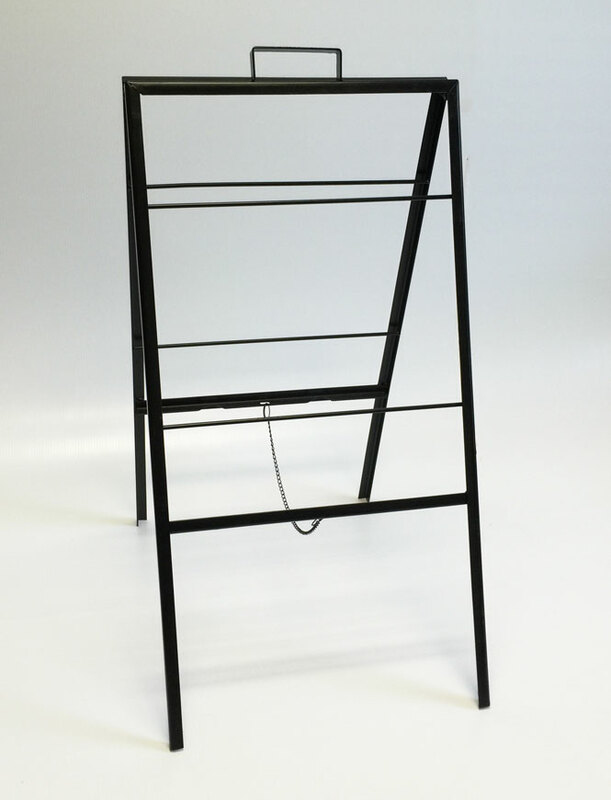 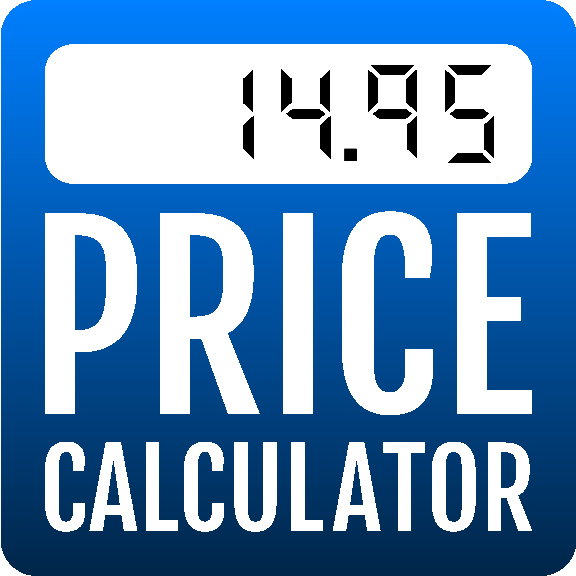 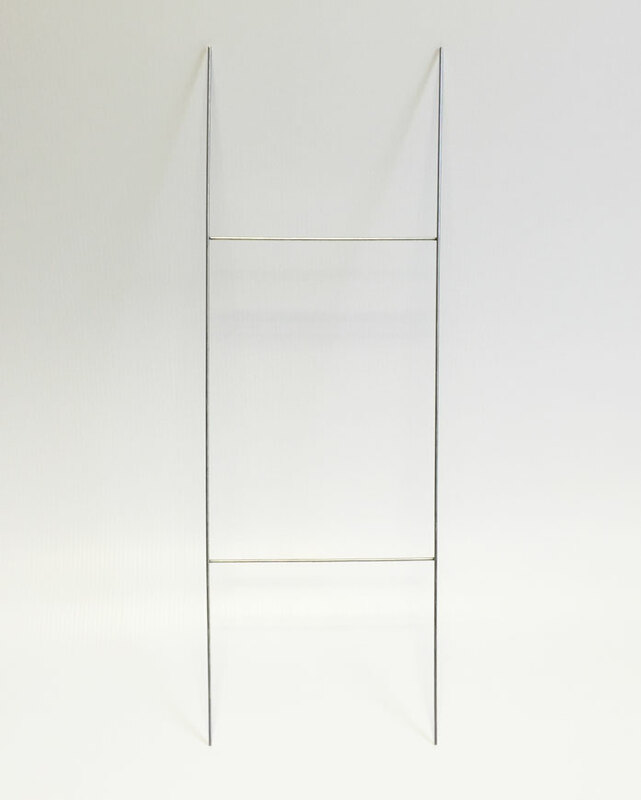 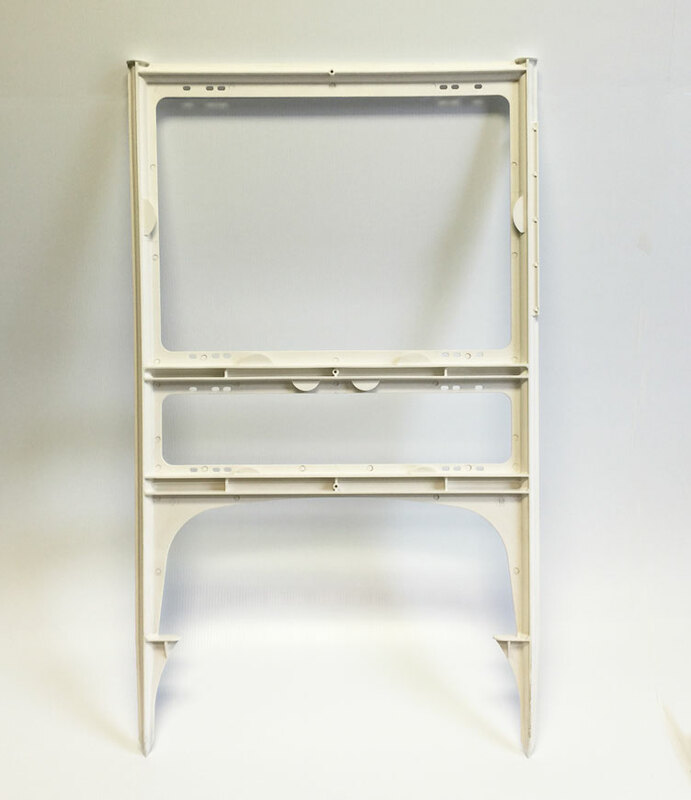 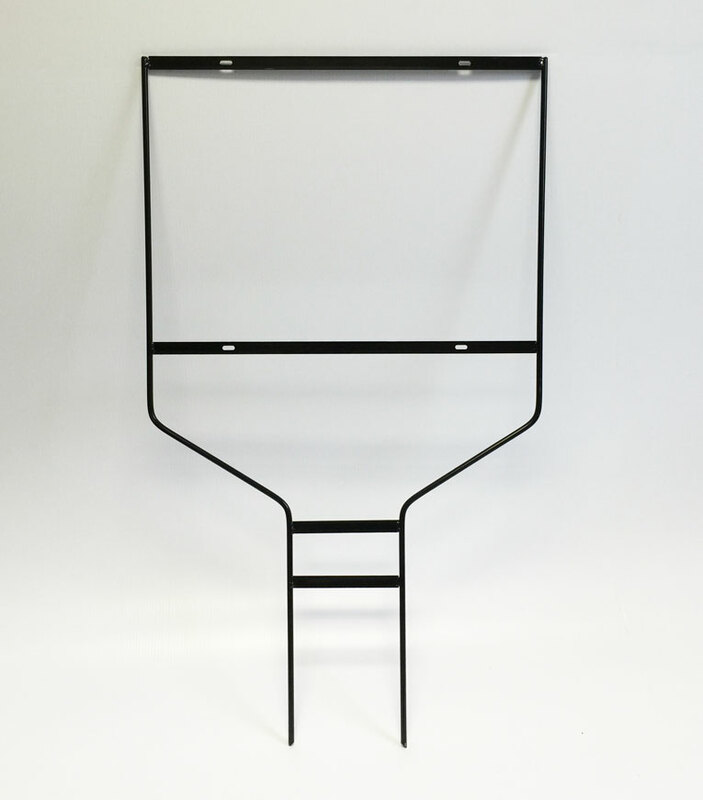 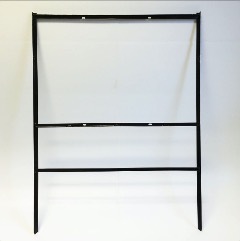 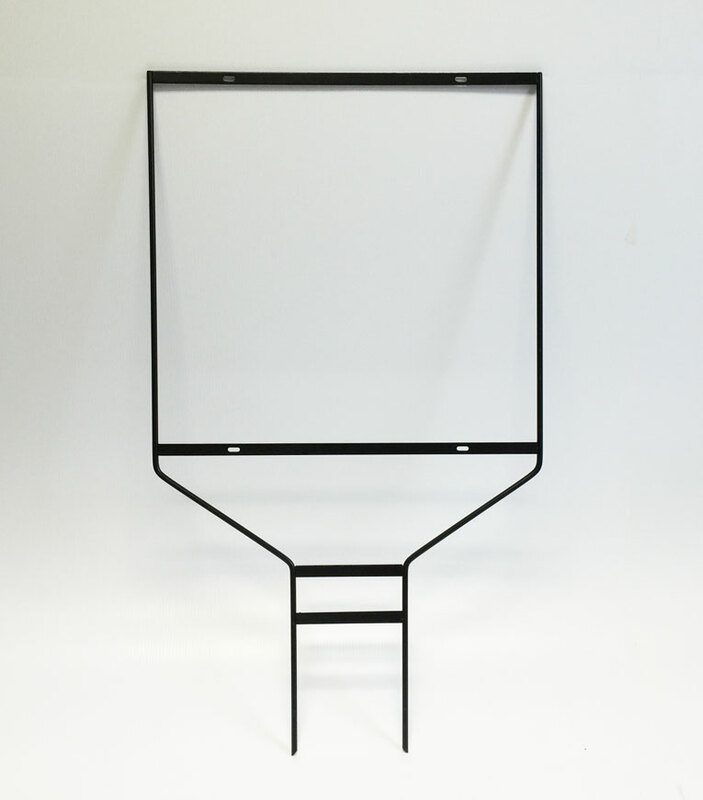 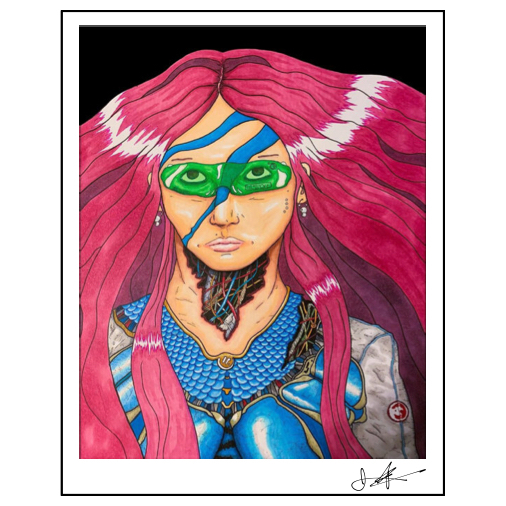 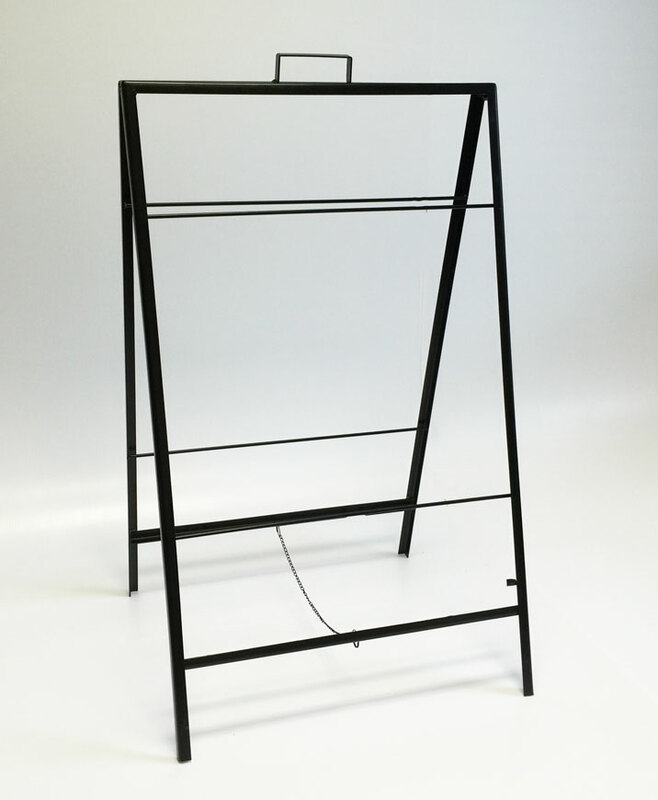 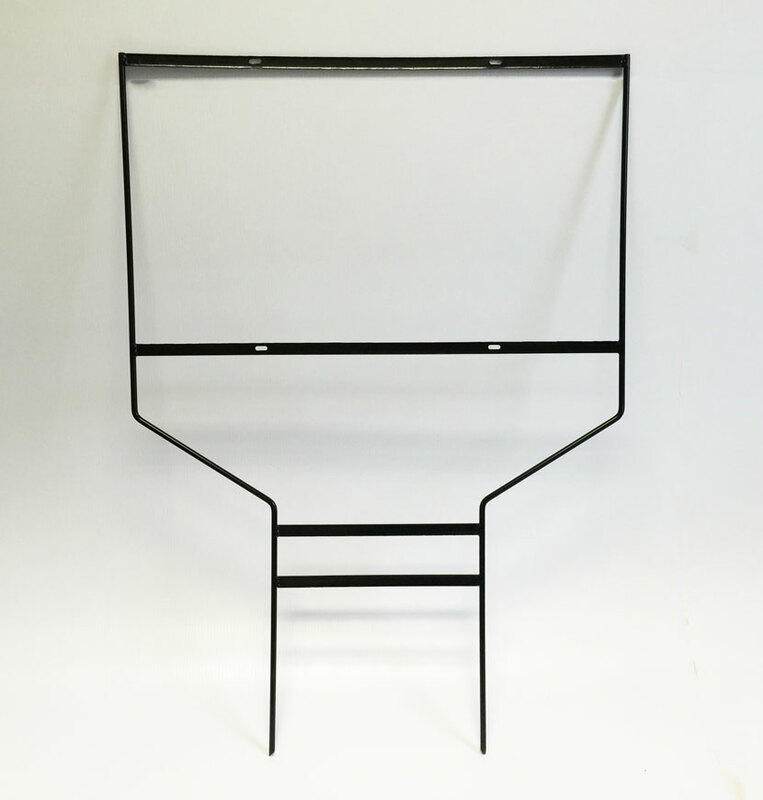 Choose single or double sided in the cart. 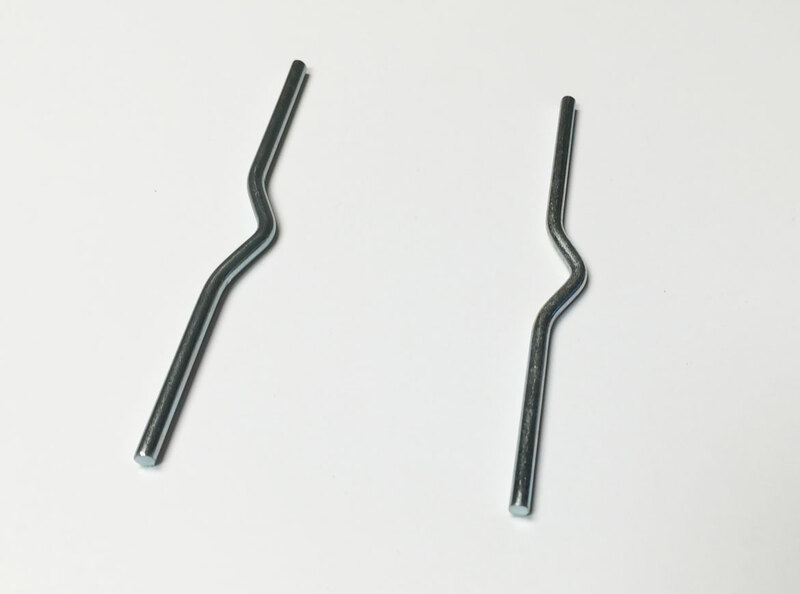 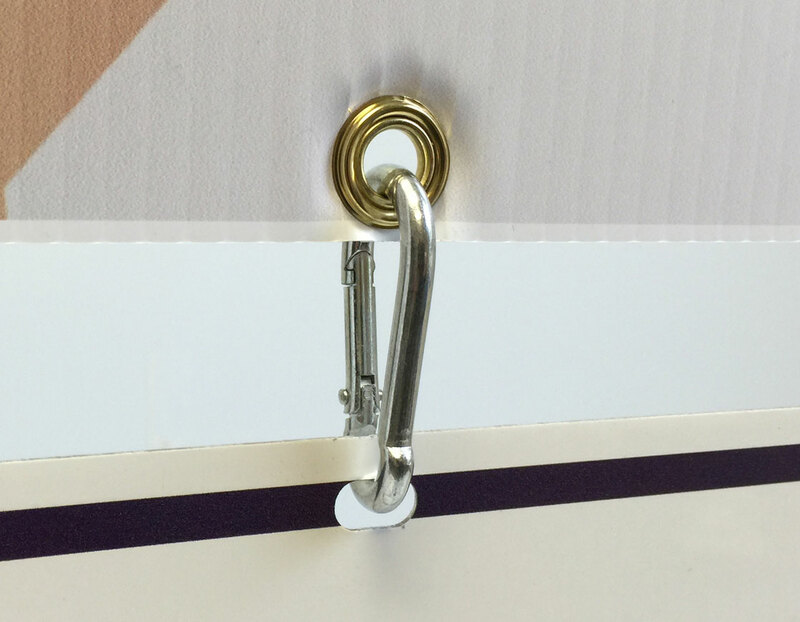 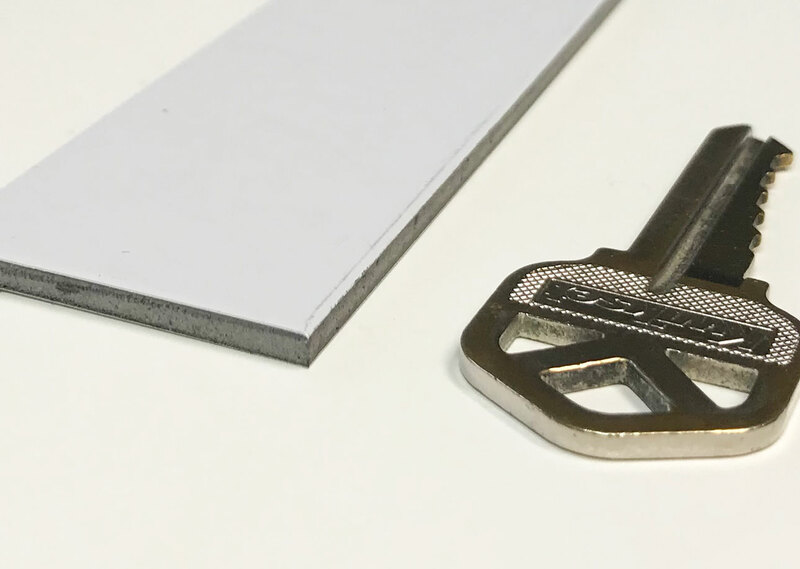 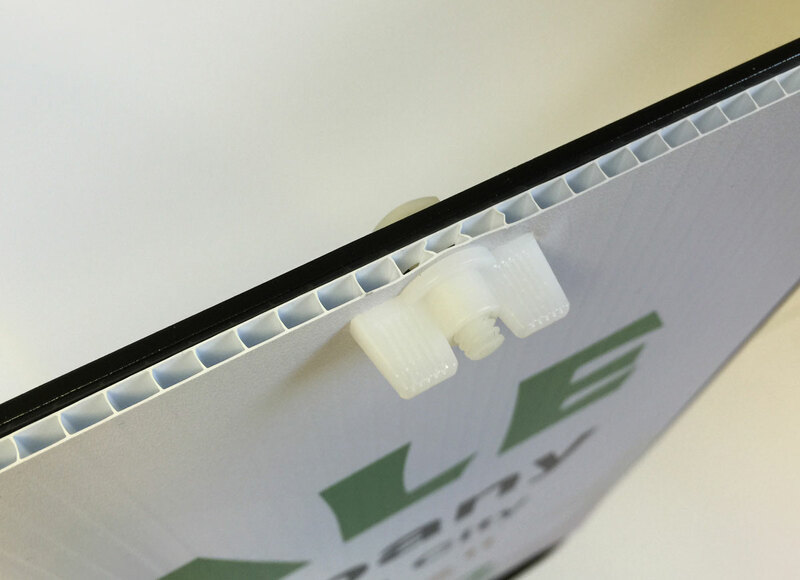 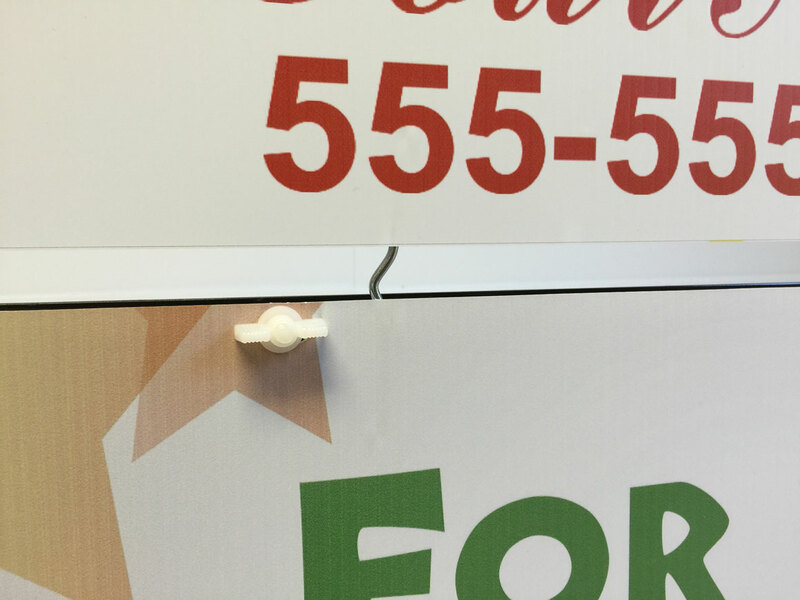 We will flip arrows to proper direction when printing double sided. 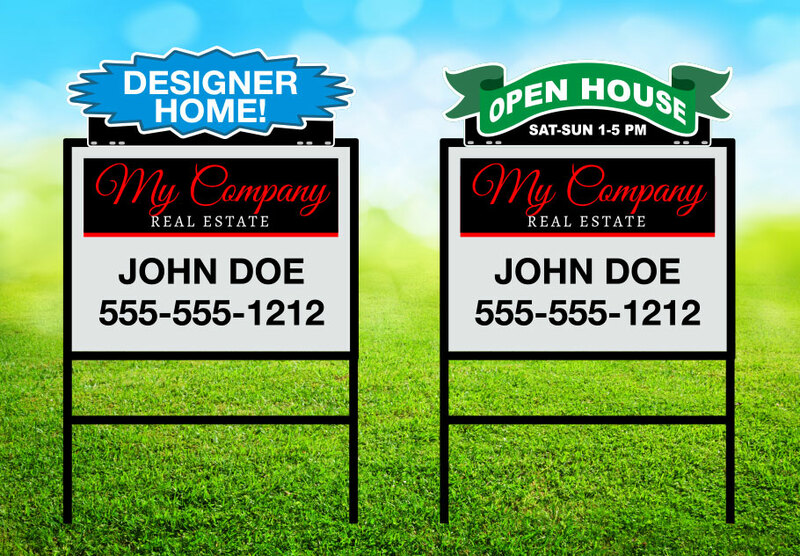 Check out our full line of Real Estate Rider signs here and customize them with any advertisement or information you need. 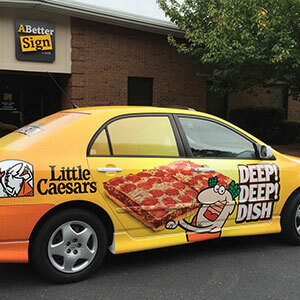 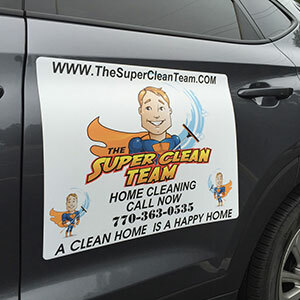 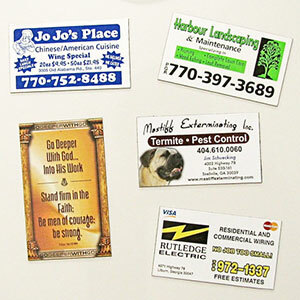 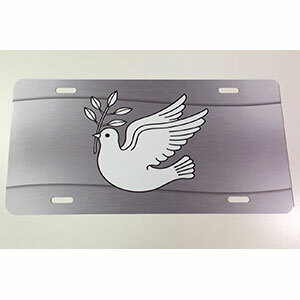 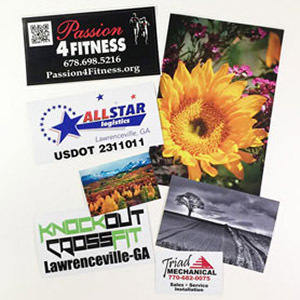 Our custom car magnets come in 4 sizes that fit most needs:: 18"x10", 24"x12", 24"x18", 36"x24"
Full color with photos, clipart and logos are included for free.